Discover your town. 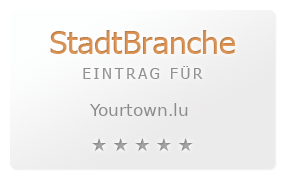 All information about your town. The community portal not for Germany only. Search and find company address people partner friends event and more local information worldwide.